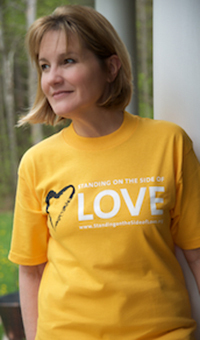 Standing on the Side of Love t-shirts are perfect for displaying love at any public witness. 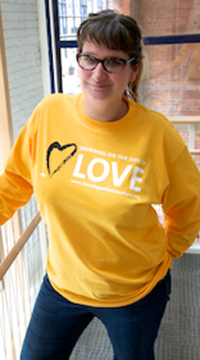 Care Instructions: Machine wash with like colors. Do not bleach. Tumble dry low. Do not iron.